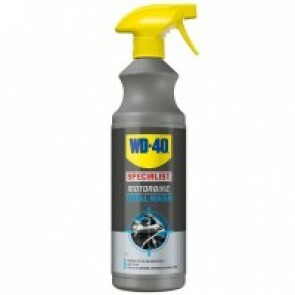 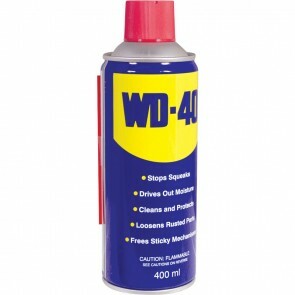 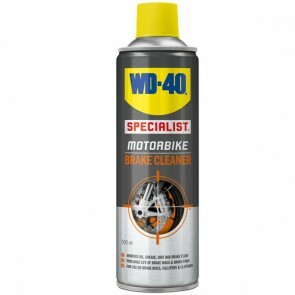 A New Range Of The Famous WD40 Brand of Products. 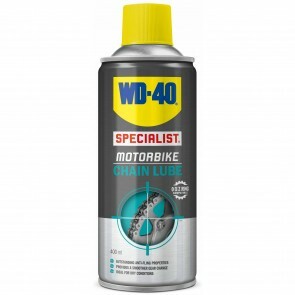 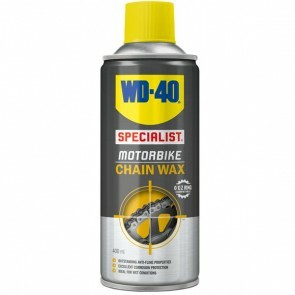 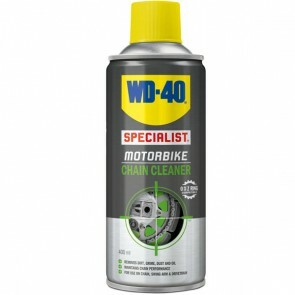 Includes the well known WD40 penetrating spray, but also loads of new products, such as chain cleaner, chain lube, chain wax, silicone spray, polish, brake cleaner & their own 'Total Bike Wash'. 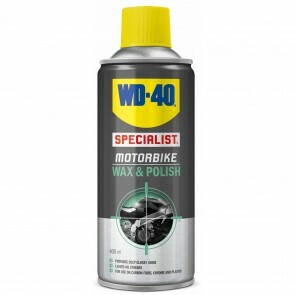 All these new products have been specifically designed for the motorcycle market to give you the best finish & maintenance possible on your machine.